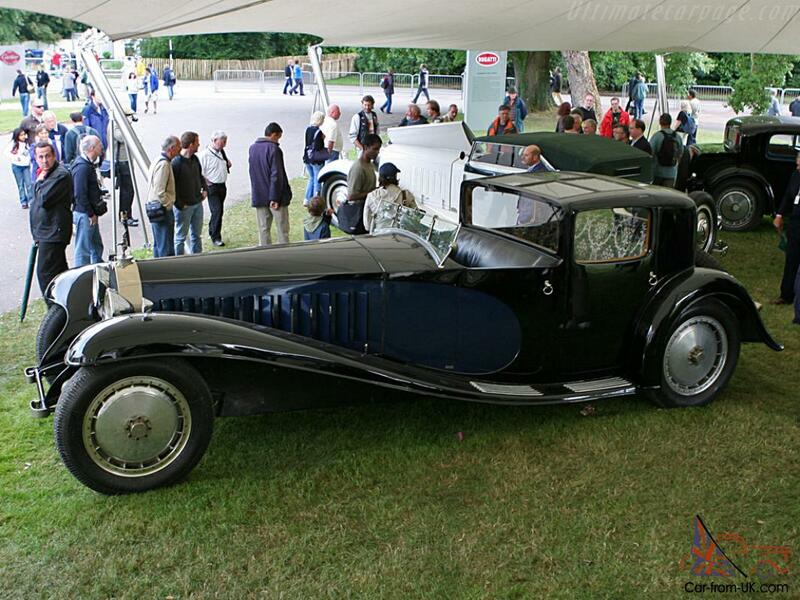 Want to buy Bugatti Type 41 Royale? 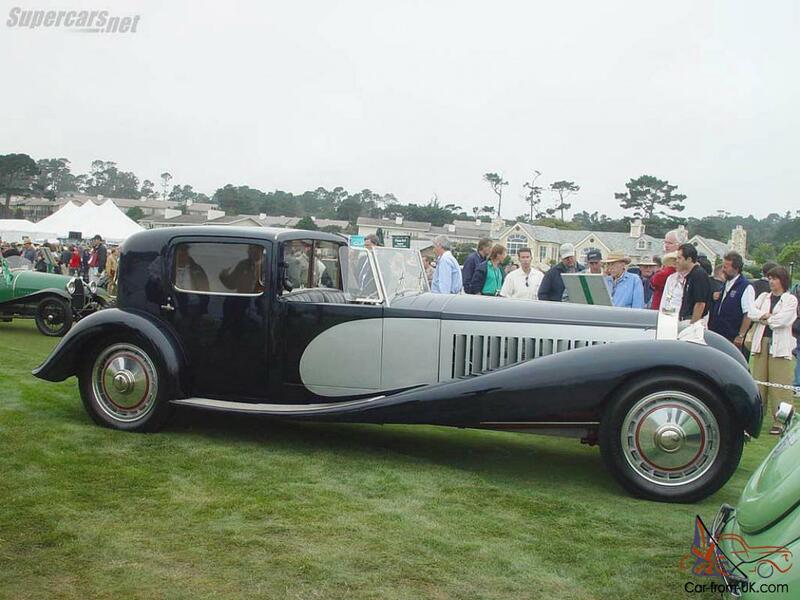 Bugatti Type 41 Royale is a well - known car luxury-class company Bugatti. Experts call Type 41 Royale top technical achievements of the 20-ies of the last century, and thanks to their good qualities of the machine has received the name В«RoyalВ». 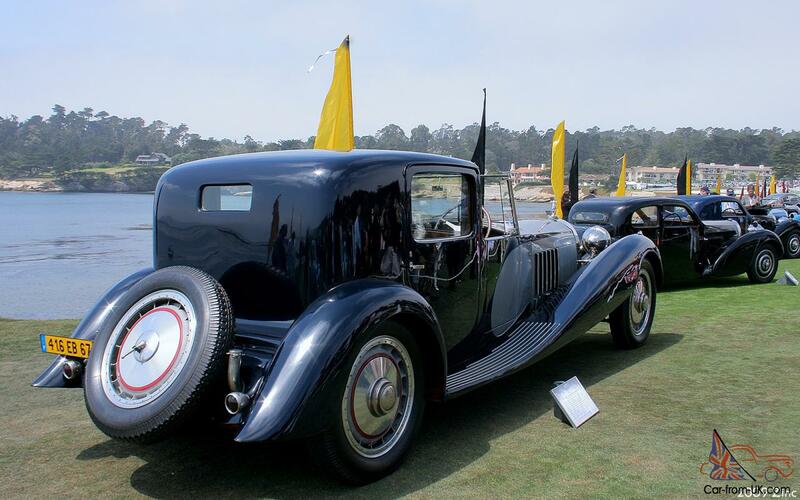 The first copy Bugatti Type 41 Royale appeared in 1926 the second year and was equipped with 8-cylinder engine with a volume by 12.7 litres and with an impressive capacity of 300 HP. 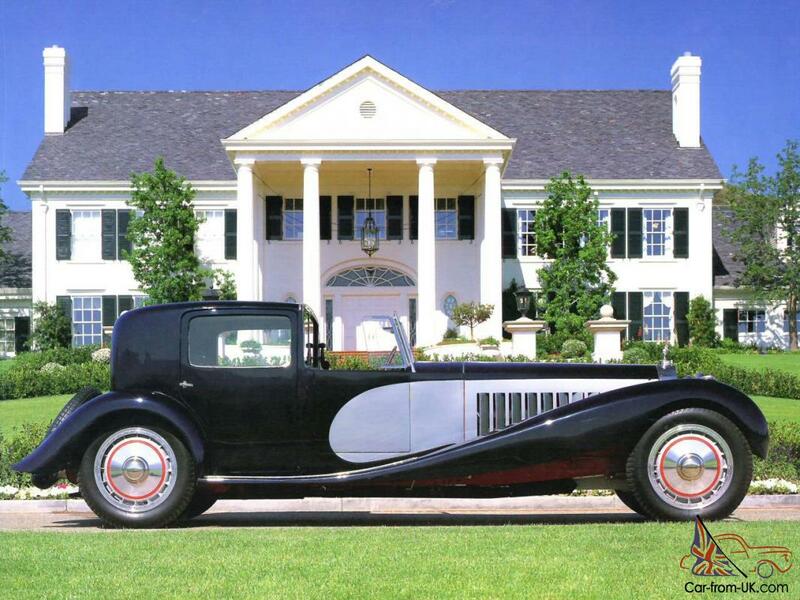 This engine was the biggest in the 20-s years among passenger cars, published in serial production. 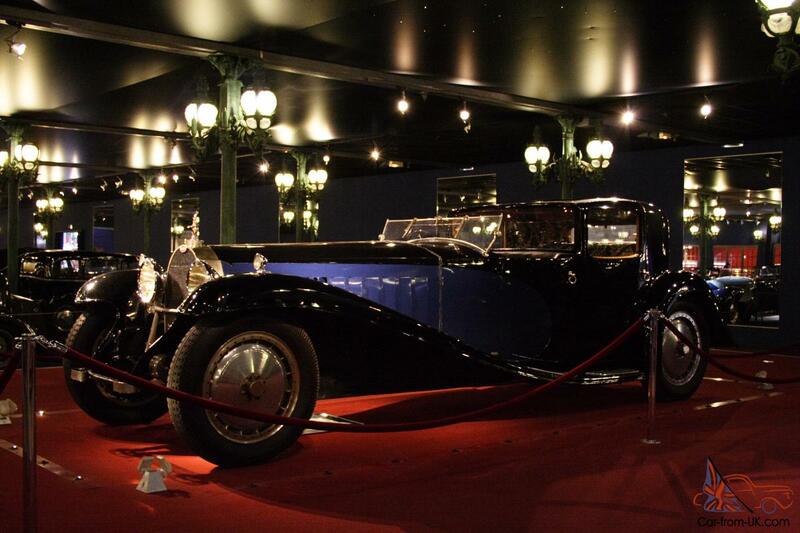 All luxury cars were equipped with a mechanical gearbox. A distinctive feature of the machine - the very existence of the large distance between the axes of the wheels is about 4300 mm. 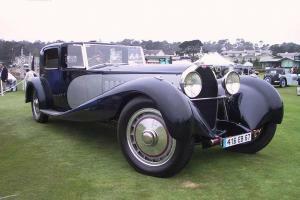 The diameter of the wheels was 970 mm, and the length of the hood - 1650 mm. 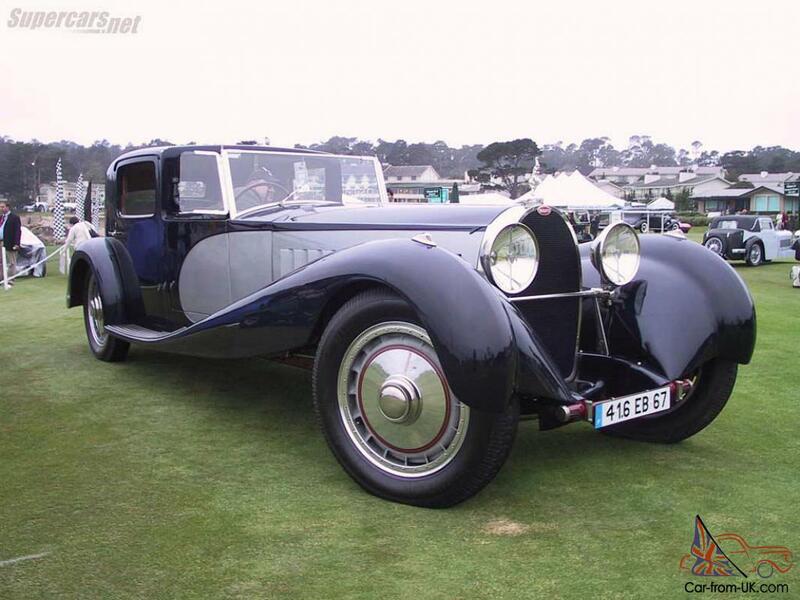 The founder Ettore Bugatti was conceived of 25 such luxury cars for the richest people of that era, but difficult times interfered with the plans, and to 1933, only 6 cars Bugatti Type 41 Royale with different bodies has collect the French company Bugatti. 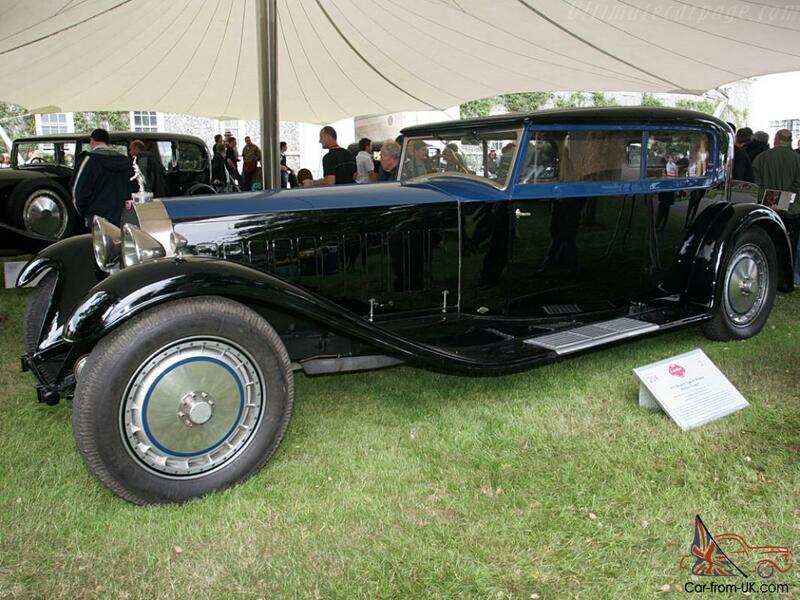 One copy of the Bugatti Type 41 Royale was sold with a tray for a record five and a half million pounds in London. 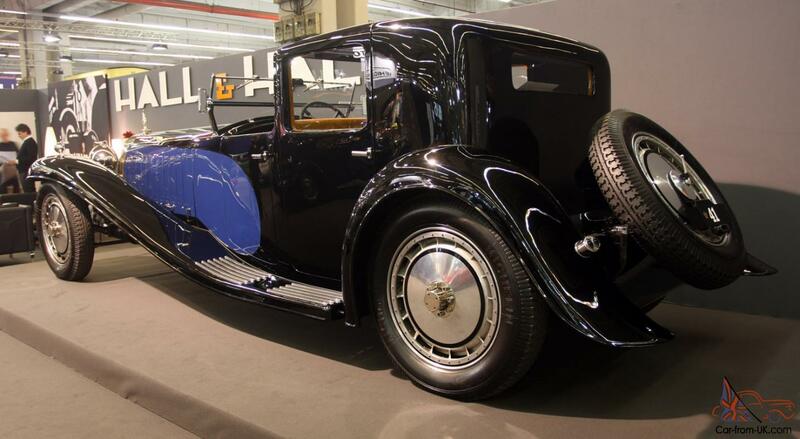 Today four cars Bugatti Type 41 Royale kept in private collections in the USA, and the other two - in the French national automuseum in the city of Mulhouse. 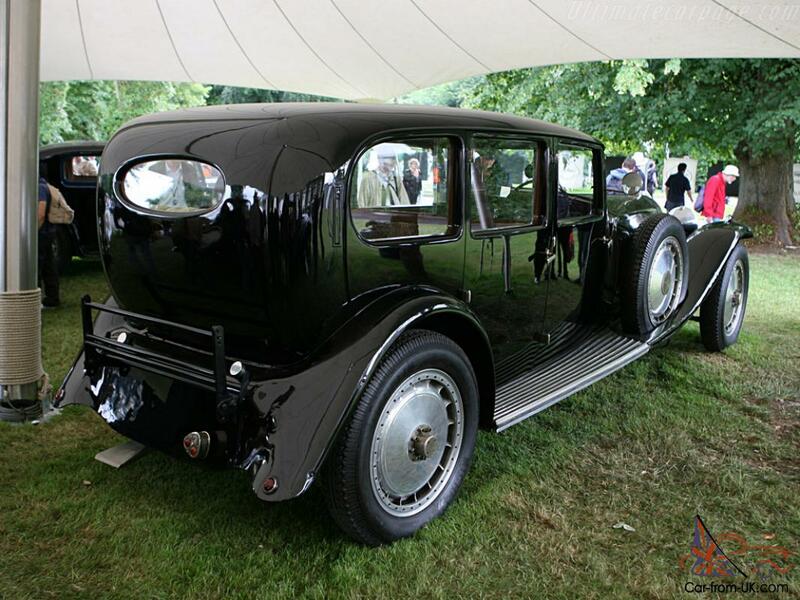 Years of production Bugatti Type 41 Royale - 1926-1933gg. 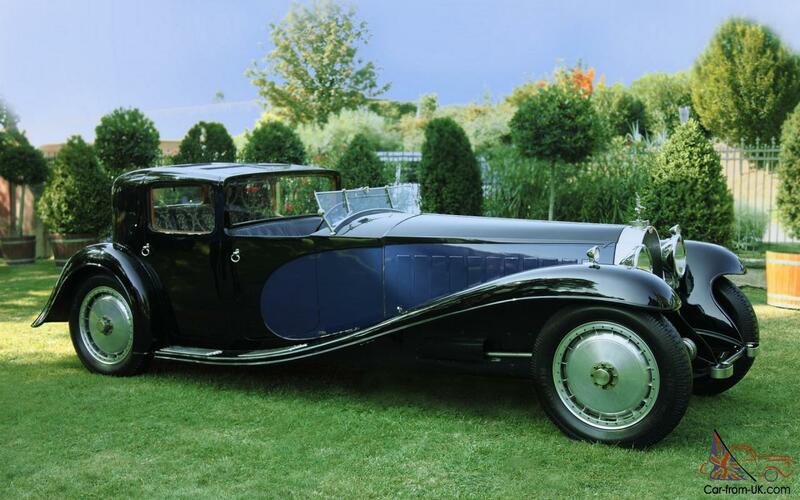 We are grateful to all, who will leave his opinion, the withdrawal or addition to our description of the Bugatti Type 41 Royale.